It’s still one of my all time favourite illustrations (thanks www.robot-hugs.com) of how to support anyone you love grappling with depression, anxiety, stress, chronic illness, etcetera. DO: Show empathy, hold their hand, ask how you can help and be there for them. Stay. DON’T: Judge, condemn or run away to return when things are better. (But if you love them you don’t need me to tell you this anyway). Thank you. 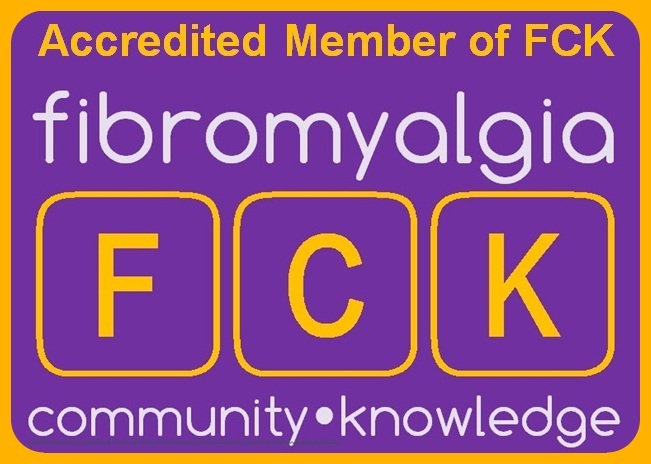 I am very grateful to be part of a Fibro group on FB already! Dont know if I’d have made it this far w/o them. Its the in person friendships I have trouble with, at the same time, craving that connection.